Pay your bills as the Kotel and Knesset do, a spokesperson for the Jerusalem Municipality told officials at a major Jerusalem church. Reports that the government and the Jerusalem municipality were planning to pick up the tab for eight years of water bills unpaid by the Church of the Holy Sepulchre in the Old City were premature, said a member of the City Council. Jewish Home (Bayit Yehudi) representative David Hadari, who is a member of the Council as well as a Deputy Mayor in the city, said that the Council’s finance committee had rejected the deal that would have written off NIS 9 million ($2.3 million) in debt for the Church, on condition that the various factions that claim to control the foundation that runs the Church worked out their grievances when it came to paying the water bill starting in 2013. 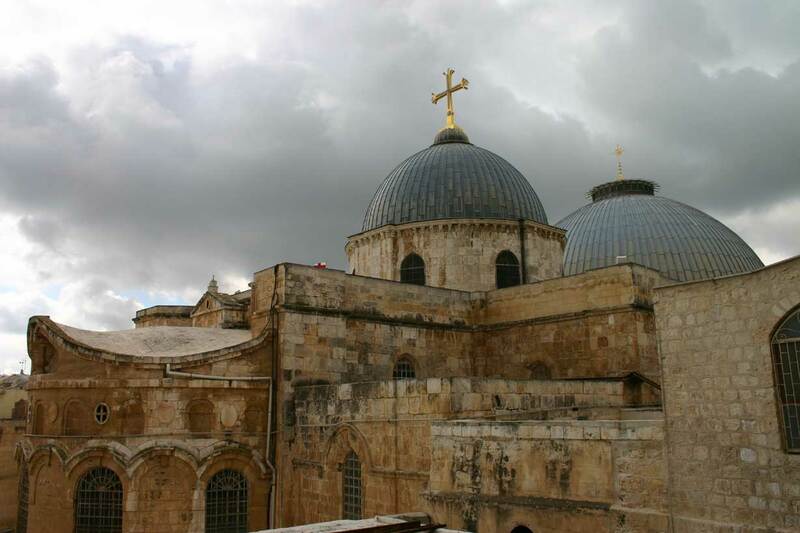 A deal was signed between the city and the Church several weeks ago, after intense negotiations between the the municipality, the Gihon Jerusalem water company and the three Catholic bodies that claim to control the Church. The negotiations began after the companythreatened to cut off the Church’s water supply because it was in such arrears. Under the arrangement, the three bodies that share control of the site – Greek Orthodox, Armenian Apostolic, and Roman Catholic Franciscan Order Churches – will begin paying the Church’s bill for part of 2012, and begin paying on time in 2013. The Church and the water company further discussed the possibility of setting up a fund that would pay for water for poor families belonging to the Church, with contributions from both sides. A spokesperson for the finance committee dismissed the idea of a bailout for the Church just because it is considered a holy place by Catholics. The spokesperson said that all other important institutions in the city – including the Kotel, Yad Vashem, and Knesset – all paid their bills on time, and with no special arrangements. It would thus be unfair, the spokesperson said, to give preference to the Church, and the city was prepared to deal with international fallout from the case, if such should develop. Gihon did not indicate when, or if, it would stop supplying water to the Church.